In this unique program, you will begin a soul journey into yourself. 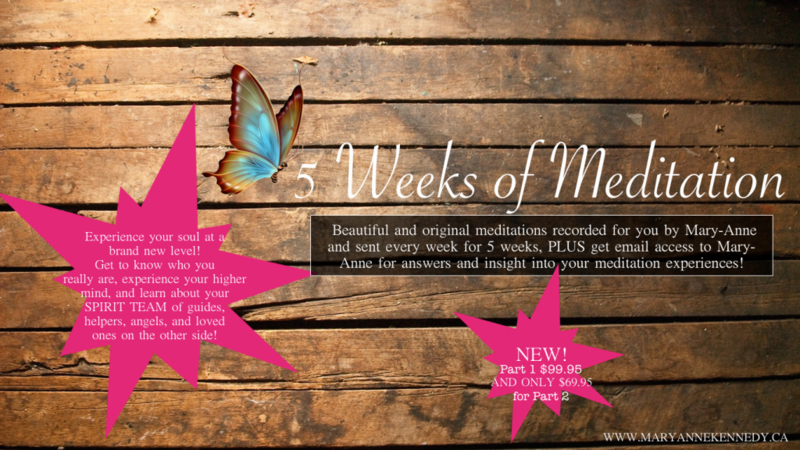 You will immediately have access to downloadable, original guided meditations recorded by Mary-Anne. In these meditations, you will journey inward and come to know yourself at the level of soul through direct experience of your soul’s qualities. Through meditation, you will access and become aware of your soul in a brand new way, experiencing higher mind, the one that sees things from a perspective larger than your everyday life. As you slowly begin to experience your own soul qualities in meditation, you then have an opportunity to bring those qualities and new understandings into your life, becoming more spiritually awake, more balanced, and more happy! 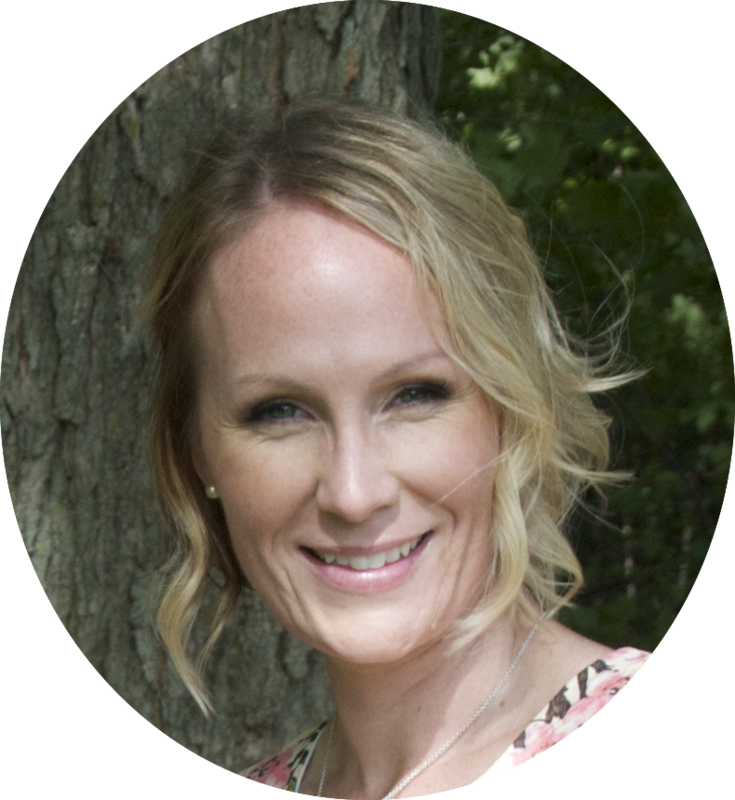 Anyone can read a guided meditation for you, but what makes this program UNIQUE is that you get email access to Mary-Anne, an experienced Spiritual Educator, Mentor, Medium, Author, and Healer, to discuss your meditation experiences and to receive insight and guidance from her on your own spiritual journey through meditation. Some meditation topics will include meeting your SPIRIT TEAM of guides, angels, and loved ones, examining challenging aspects of your life that you might wish to change, and exploring who you are behind the level of personality. NEW!! This exciting program has now added a PART 2! 5 more weeks of deeper, soul-connecting, consciousness-expanding meditations! Part 2, if taken following part one, is $69.95. To enrol in this brand new program, CLICK HERE!